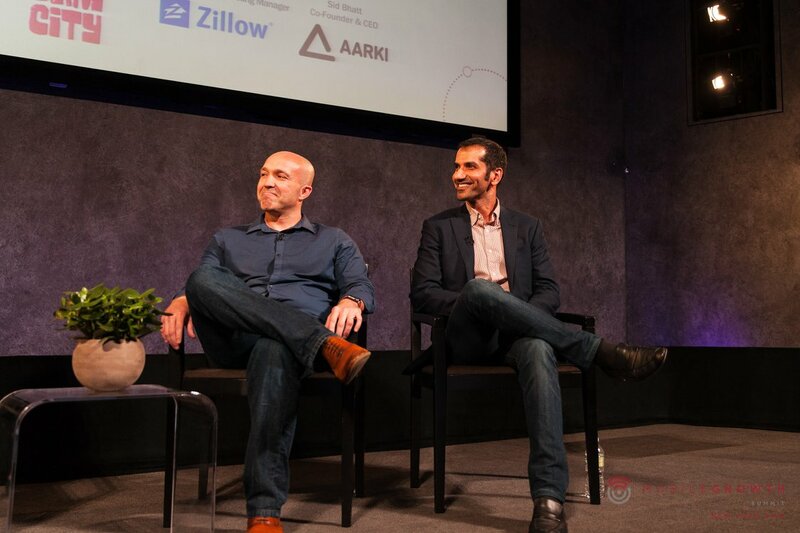 The second quarter of 2018 was full of the kinds of insightful conferences the Aarki team enjoys. By attending these conferences, we were able to learn from and to network with other companies and industry experts. 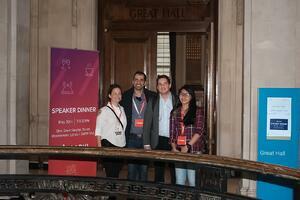 Below are the highlights of two events Aarki attended during the last two months. 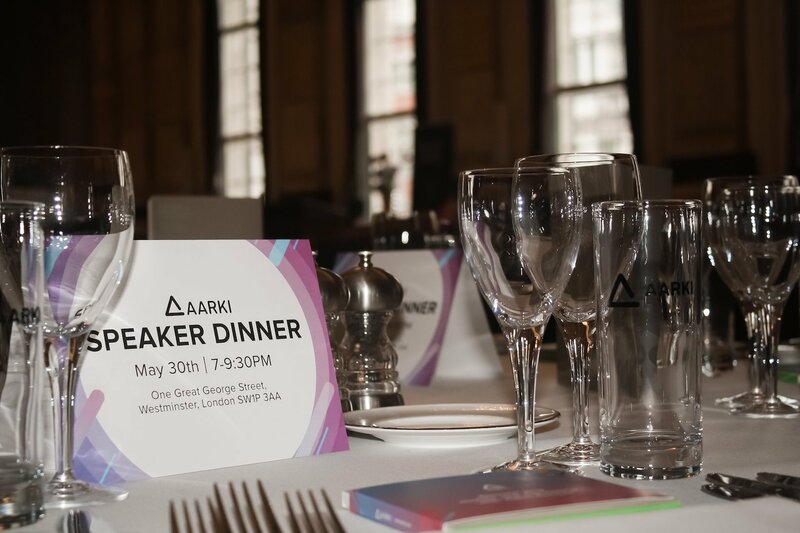 The Aarki team was in London on May 29-31. 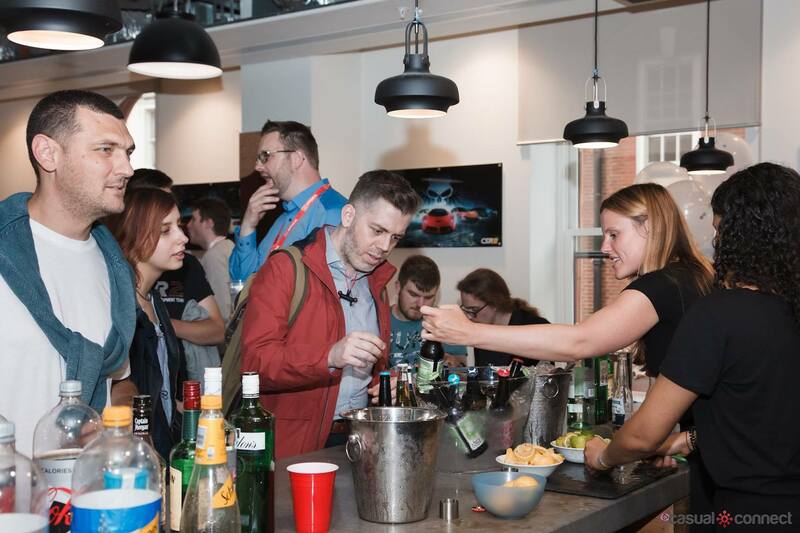 Interesting conversations and impressive after-parties marked another great Casual Connect event. 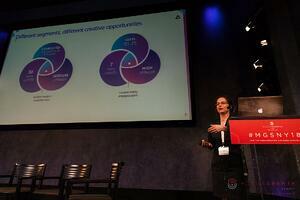 Over a hundred leaders in established and emerging markets of the game industry were gathered to explore how creativity and data can merge to create engaging games. 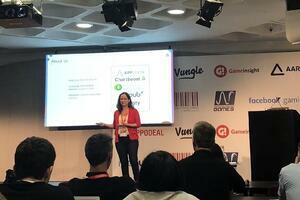 We talked about everything mobile marketing including user acquisition and reactivation. Our VP of Product, Nicol Cseko gave insightful tips on driving better app marketing performance by leveraging data for creative optimization during her talk “Leveling Up App Marketing with the Power of Creatives.” We were also excited to host Casual Connect’s Official Speaker Dinner where we met the speakers for some drinks, snacks, and networking. As the market continues to evolve with an increasing demand in the programmatic space, we're excited to see what's ahead of us in the next couple of months. 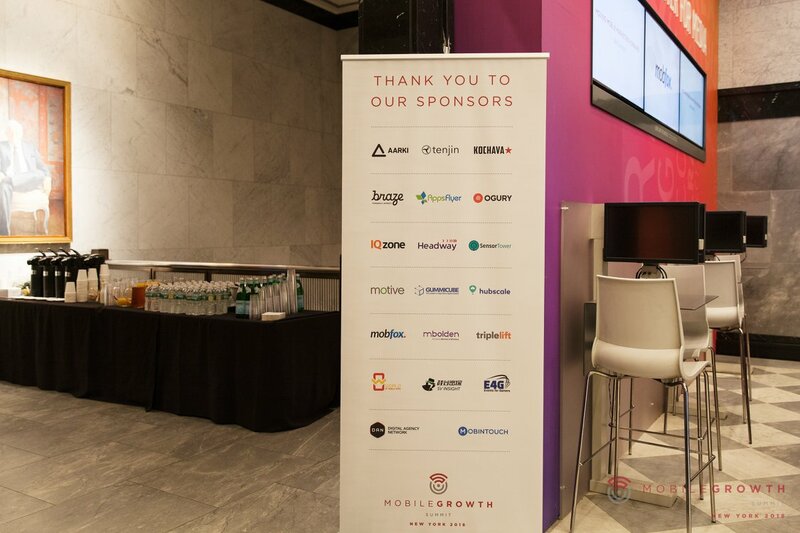 The Aarki team was pleased to join Mobile Growth Summit (MGS) for their second event of the year as a platinum sponsor. 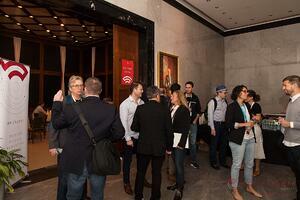 The MGS New York Summit on June 7th was a conference filled with learning and networking. If you missed us during these events and would like to chat with our team about performance marketing strategies, follow our blog for updates. The rest of 2018 will also be packed with conferences where the Aarki team will be participating.